These tapes are designed to be used with Epoxy, polyester & vinylester to create hard parts of excellent strength and low weight. 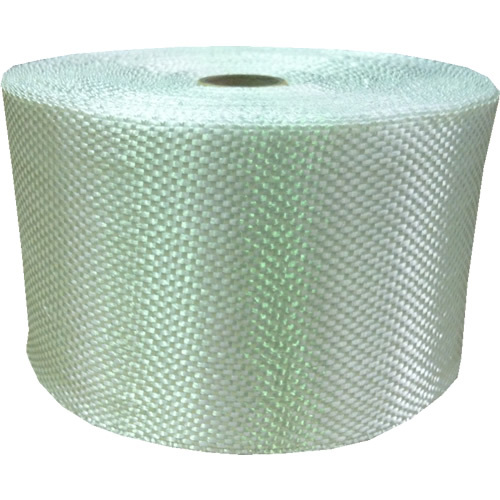 This is simple woven cloth in tape form supplied in roll widths of 25mm to 150mm weighing 315g m². 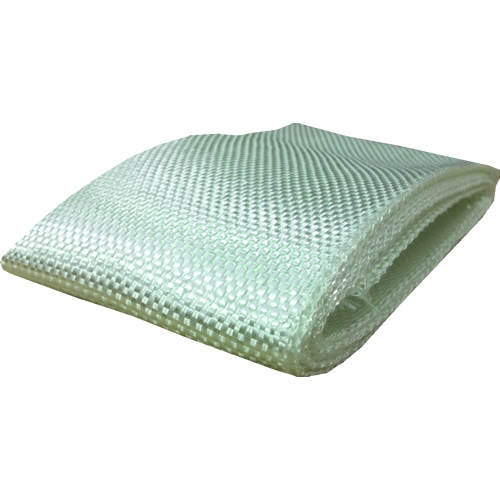 Open weave is the most common and easiest to saturate with resin but close weave holds its shape better. Used as a convenient repair bandage.